Do you want a venue for a party outdoors? Childrens Parties. Birthday Celebrations. Club Dinners. 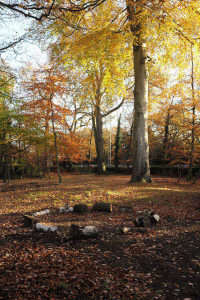 etcTalk to us about hiring our woodland area on its own or in addition to using our indoor facilities. 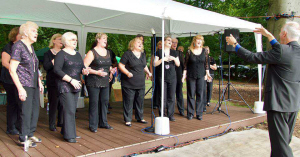 There is space for a large marquee and an outdoor stage within reach of an electric socket. We can lend you trestle tables and plastic chairs. A barbecue may be allowed. You will need to satisfy us that you will be safe and responsible with regards to fire hazard, traffic, litter and noise. Please note that alcohol is not allowed,on our premises, indoors or outdoors.